It shouldn’t come as a surprise that construction projects take lots of time, planning and effective communication to complete the given task. 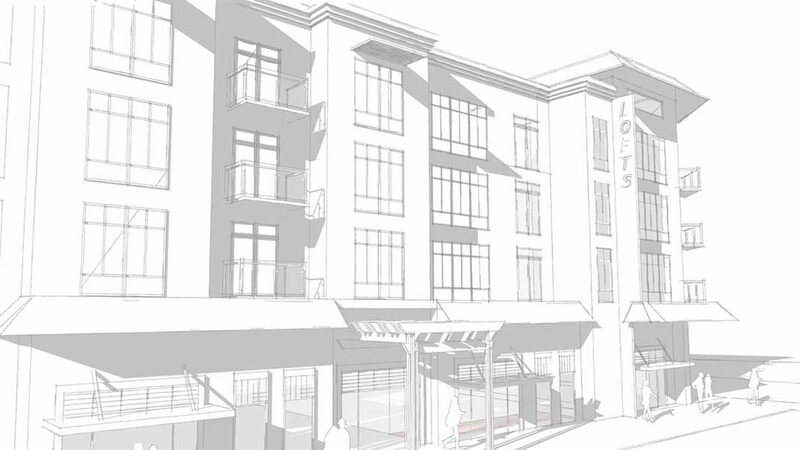 Whether the project is a large scale commercial building or a small residential remodel, hiring a professional to complete a 3D rendering of the client’s expected outcome should be taken into great consideration to help all parties get on the same page. When a 3D model is made for a project it is made precisely to scale. It gives the contractors perspective of the constructed building and helps them to predict any concerns prior to construction. With a 3D model, money is saved because the vision of the project is exactly as it should be for all to see, limiting the need for change orders and/or reconstruction. This post shows how you can become the designer. Clear and concise communication between the client and the contractor is by far the most important aspect when it comes to a project, as communication is needed in every step of the way. With a 3D model there are no misunderstandings. 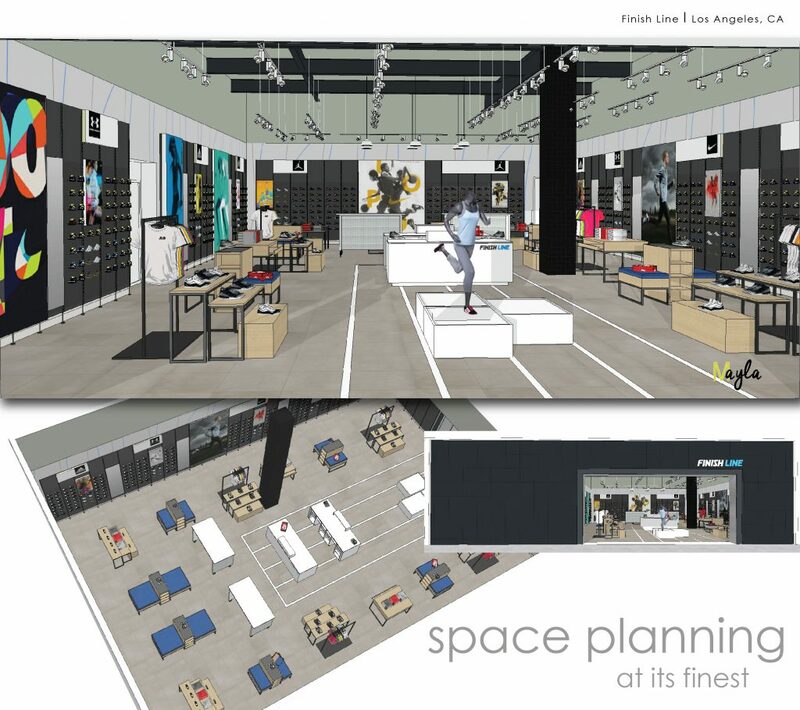 It helps the contractor know the exact vision the client has when it comes to creating a space. It allows all to easily visualize the desired look and gives the client peace of mind during the construction phase. Sure, it’s easy to post a sign in an empty lot about what’s in store for the future, but imagine being able to show the public and potential investors EXACTLY what that space is going to be used for. 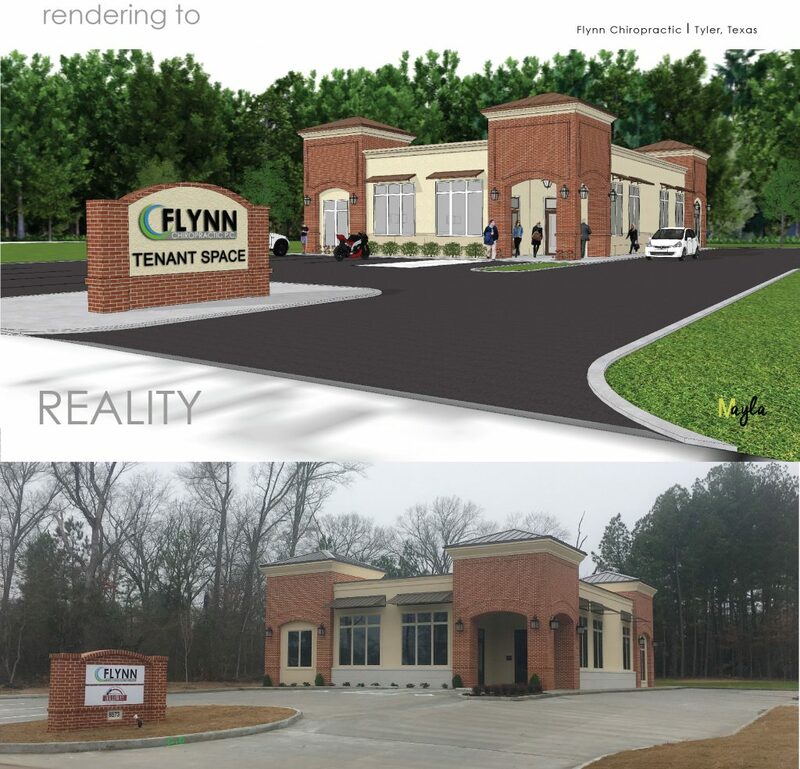 Real estate developers can greatly benefit from this as they are able to show clients what the spaces are going to look like and allow for customization during the design phase by letting a client choose their unique materials, finishes, signage, space, furniture, etc… Check out this post for tips on using renderings in real estate. 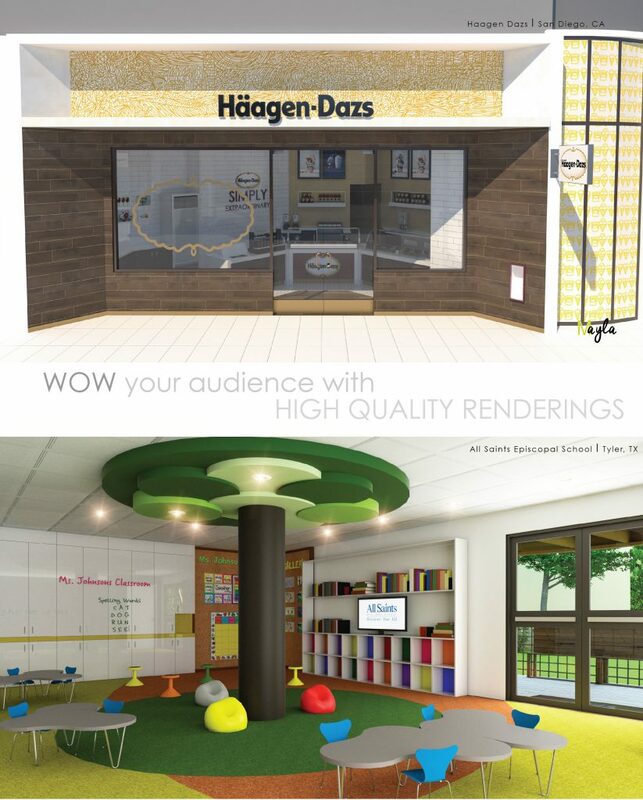 Win over your audience with a high quality animation. 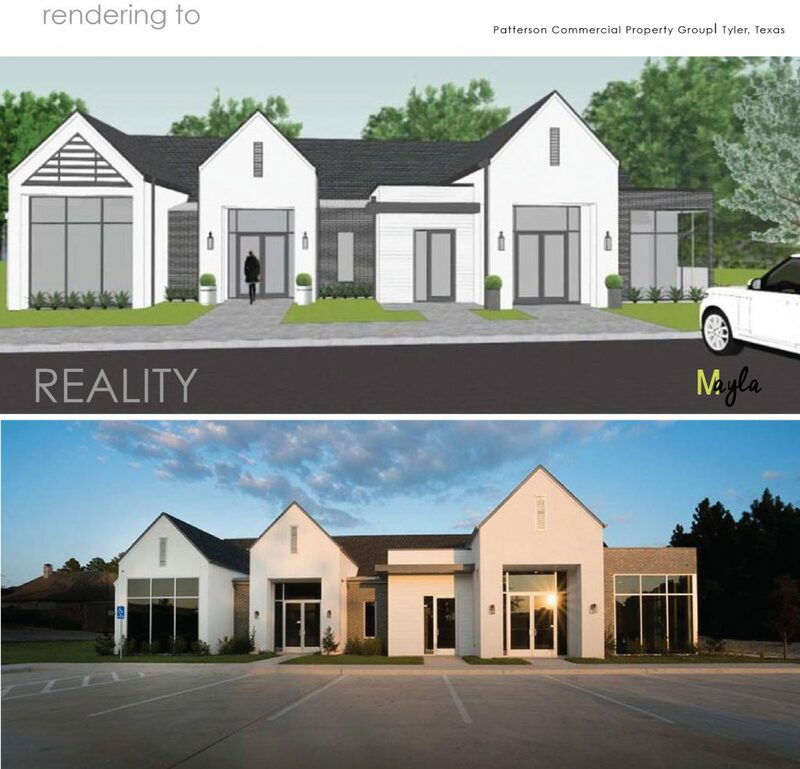 Did you see this post how All Saints Episcopal School used their renderings? ⟵4 considerations to modifying your LOGO!